Is the item you're ordering a gift? 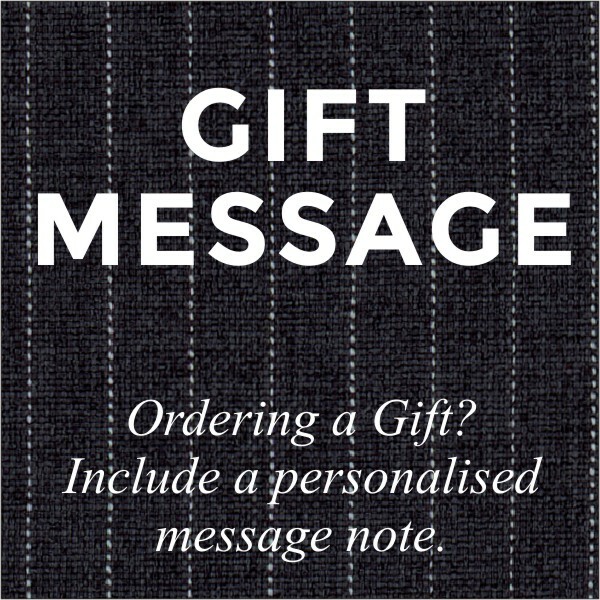 We'll include your gift message on a note for you and not mention prices. Put your email address so we can match up your order with your gift message.